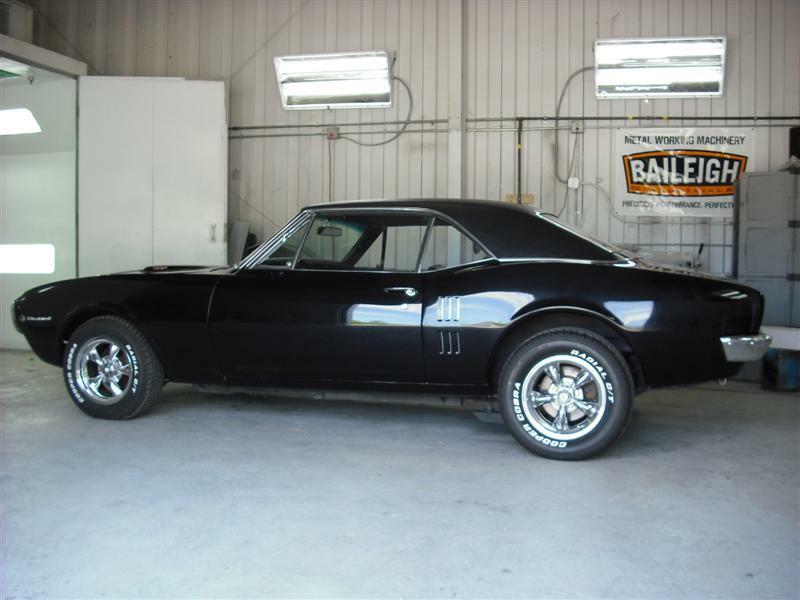 Project Name: Pontiac Firebird 2 Year: 1967 Make: Pontiac Model: Firebird Date Completed: 10/03/2012 Manufacturer: Orion, Alumapro, Custom Autosound Description: Custom Stereo for this muscle car. 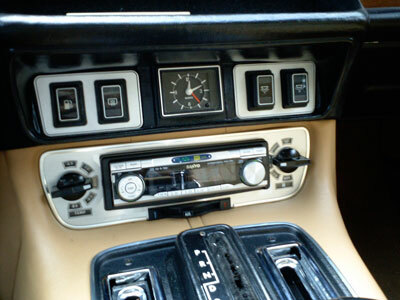 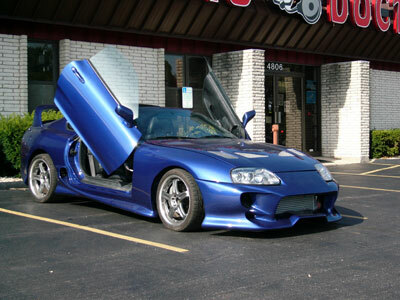 The Radio Doctor believes that the installation is the most important part of any auto accessory. 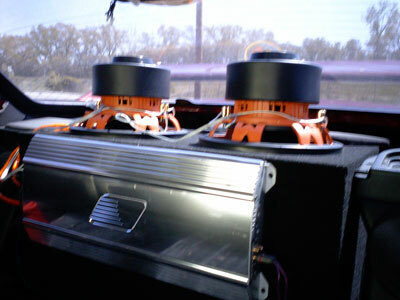 That is why the Radio Doctor offers quality installation of audio, video, security, navigation, and competition systems. 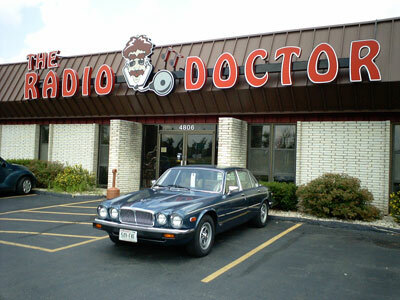 The Radio Doctor can also install any number of performance upgrades.